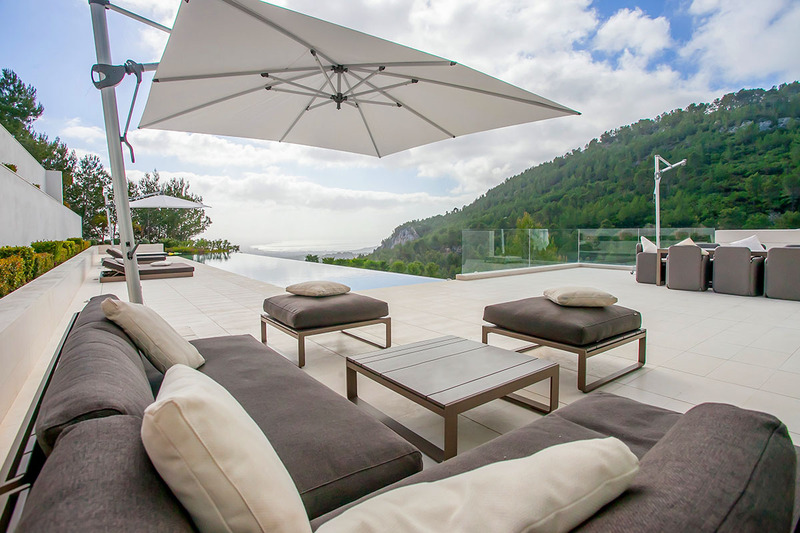 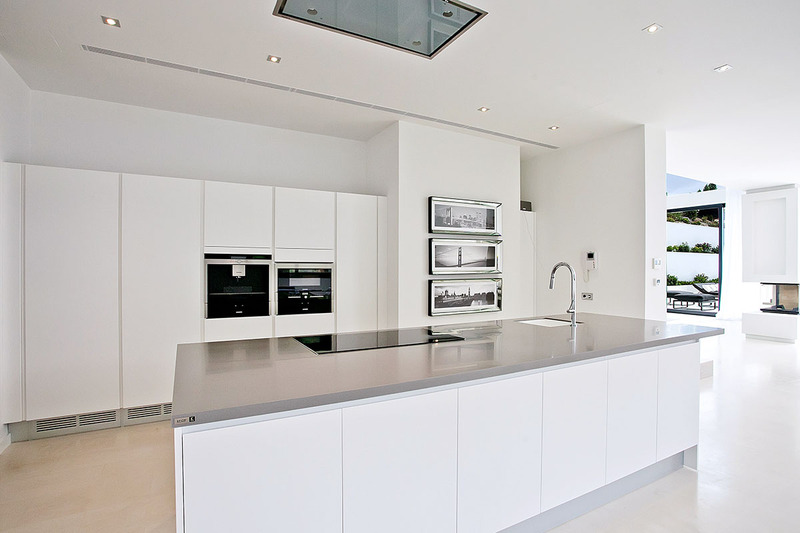 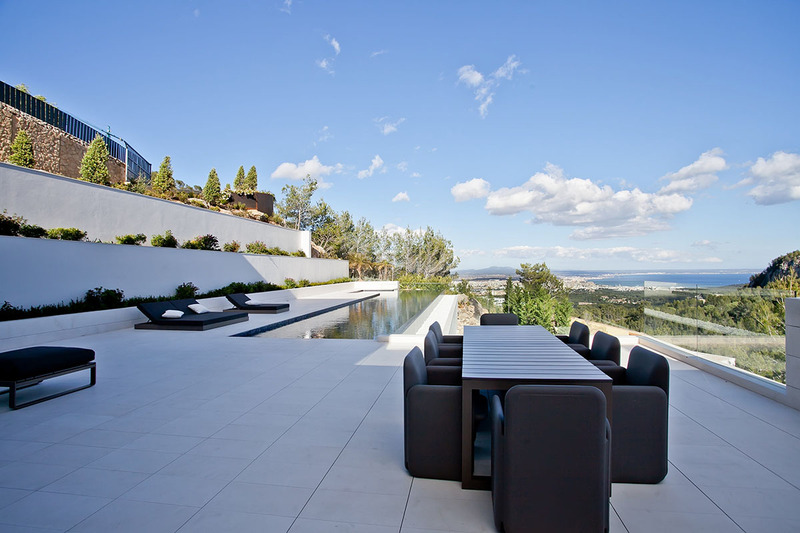 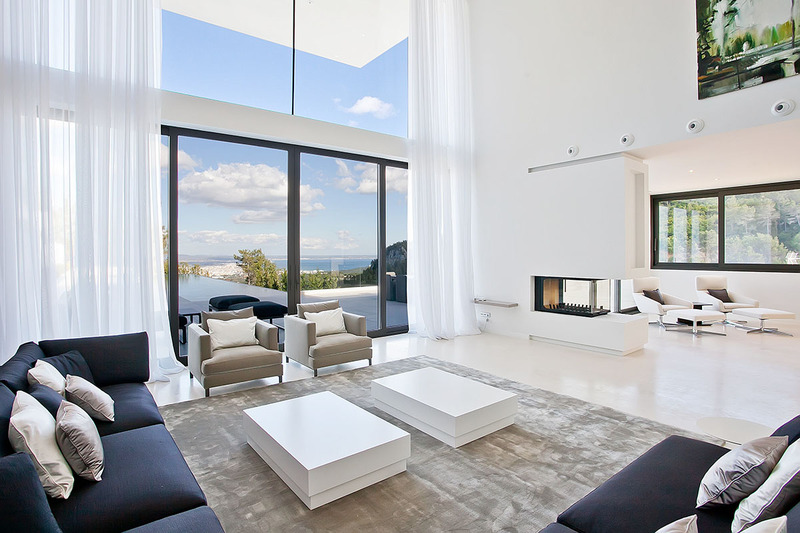 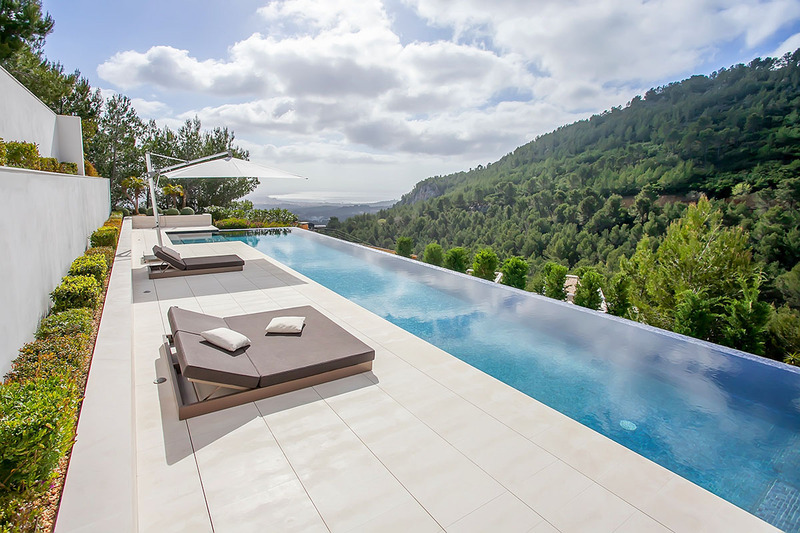 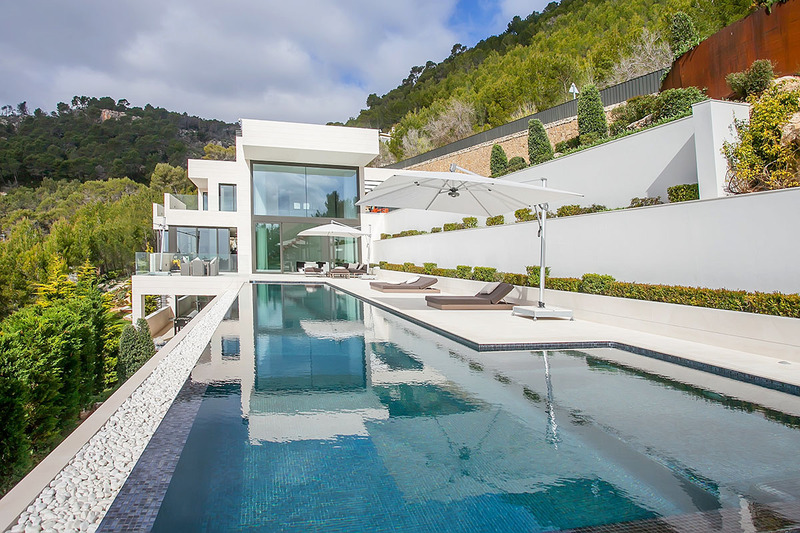 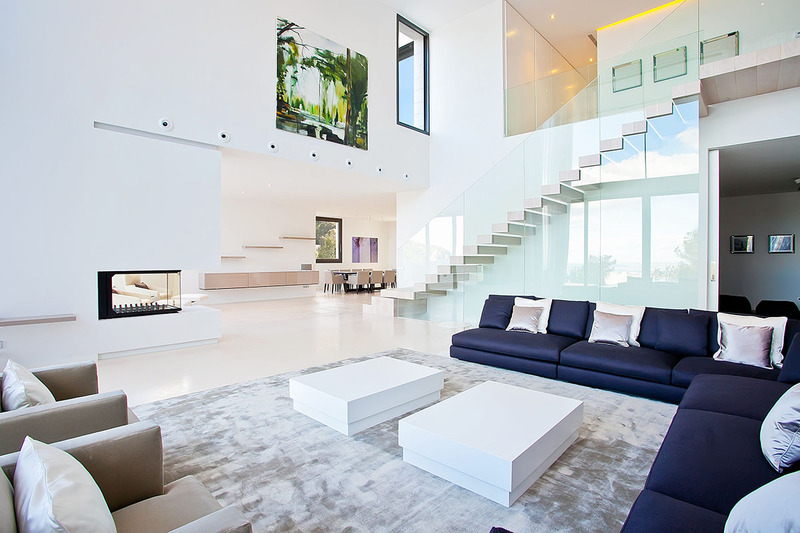 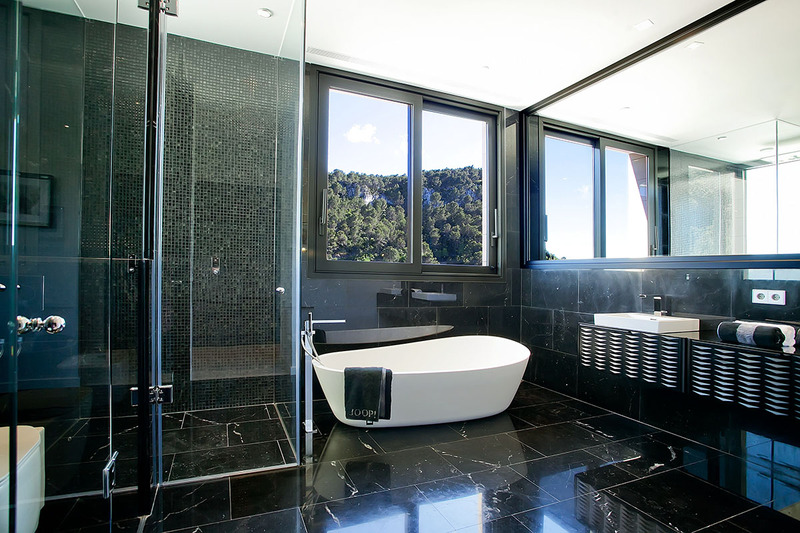 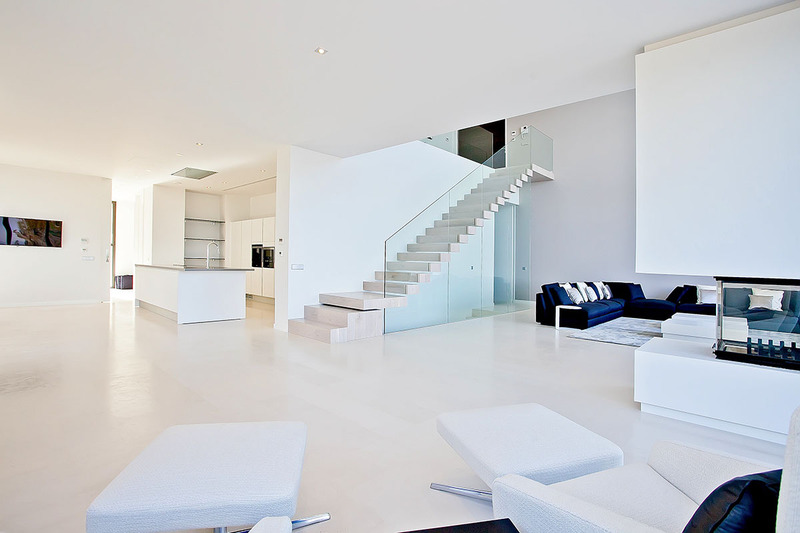 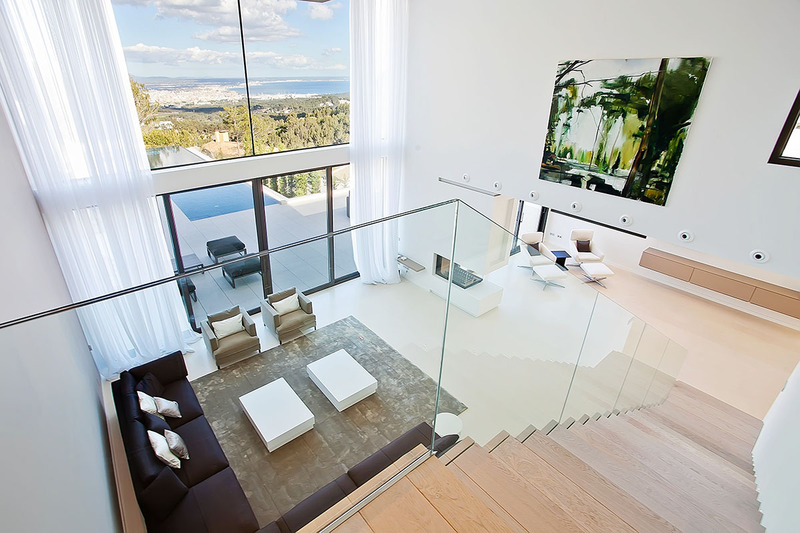 This modern property in Son Vida, Mallorca, offers stunning panoramic views over the Mediterranean Sea. 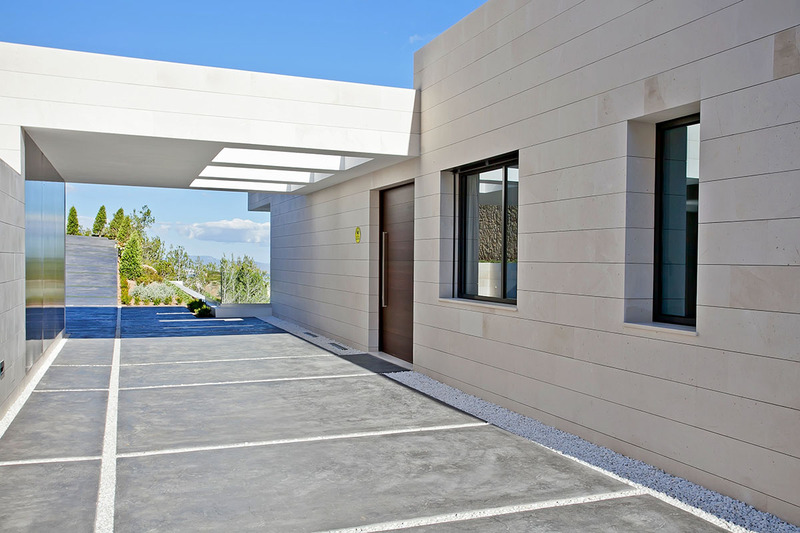 Across 700 sq.m of living space and spread across two floors you will find a master bedroom with bathroom en suite, 2 bedrooms with bathroom en suite, a spacious living room, dining area, kitchen and a library. 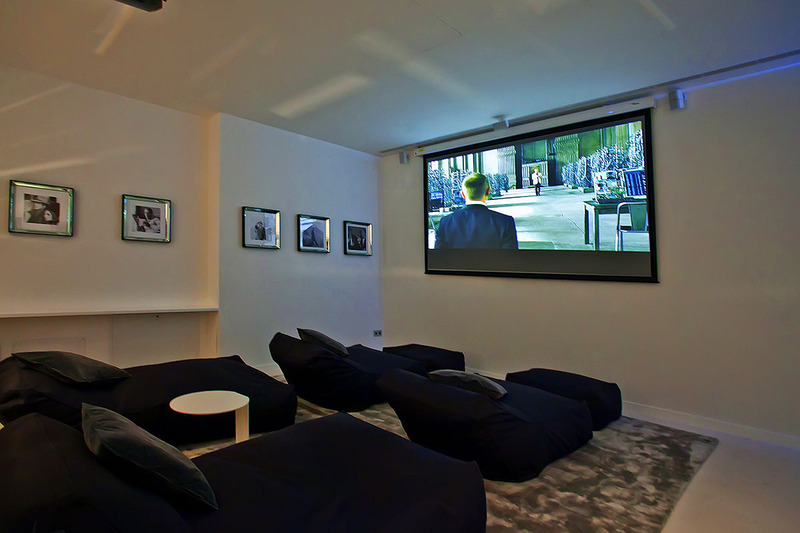 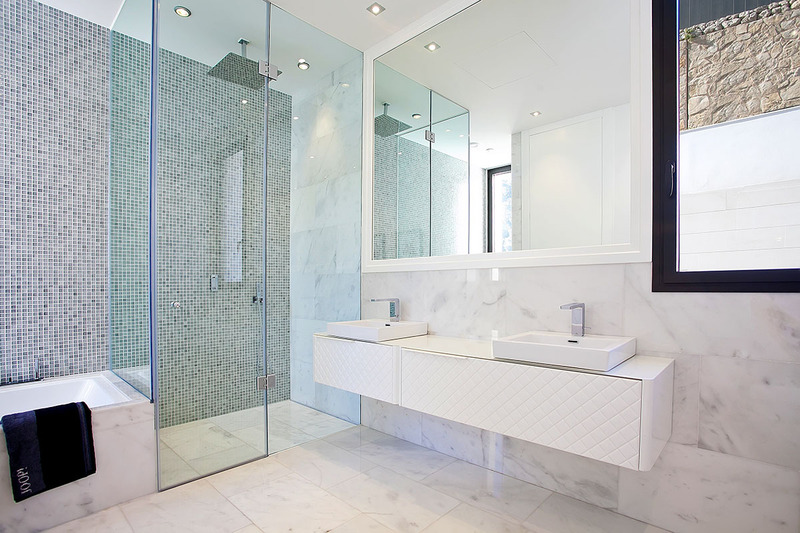 Located in the basement you will find a laundry room, apartment for staff, gym and a home cinema.